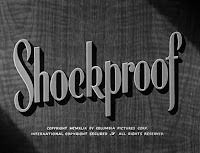 Directed by Douglas Sirk, and with some writing credit to Samuel Fuller, the quizzically titled Shockproof it at little risk of being forgotten by film buffs. However, I’m not sure that this oft-told tale of the parole officer who falls for the beautiful parolee is worth the attention. Let’s not blame Sirk and Fuller too much—Shockproof went through the studio ringer after its original script was mangled by frothy screenwriter Helen Deutsch (Valley of the Dolls). If nothing else, this stands as a testament to what goes wrong when there are too many cooks in the kitchen, in spite of the overwhelmingly collaborative nature of movie-making. Cornell Wilde is parole officer and wannabe politician Griff Marat. He’s decent enough, but square, and a bit of a dope. I like him, but I kept imagining what John Garfield could’ve done with the part. The role of the damaged goods is filled by Wilde’s real-life wife, Patricia Knight. It is hard to imagine that the name Marat is accidental, though Knight is no film noir version of Charlotte Corday. She looks like a vamped-up Katharine Hepburn minus the acting chops. The most interesting aspect of Shockproof, though not surprising given this director, is how it plays with gender roles—the lion’s share of internal conflict here lies with the female. Marat’s defining characteristic is a one-dimensional self assuredness; it’s Jenny Marsh who undergoes a gradual transformation as the film reels unspool. Noirs are often about a good man who is corrupted by a bad woman; Shockproof gives us a bad woman who finds grace through her relationship with a decent guy. 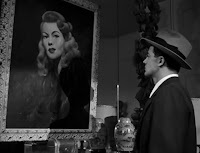 And while Marat is certainly sucked deep down into the gutter along the way, his circumstances pale in comparison to those of Henry Fonda in The Wrong Man or John Payne’s in 99 River Street. Marat’s heart may have been in the proper place when he decided to marry his parolee, but he asked for this. This isn’t much of a noir—it just isn’t bleak enough. It’s too……hopeful. 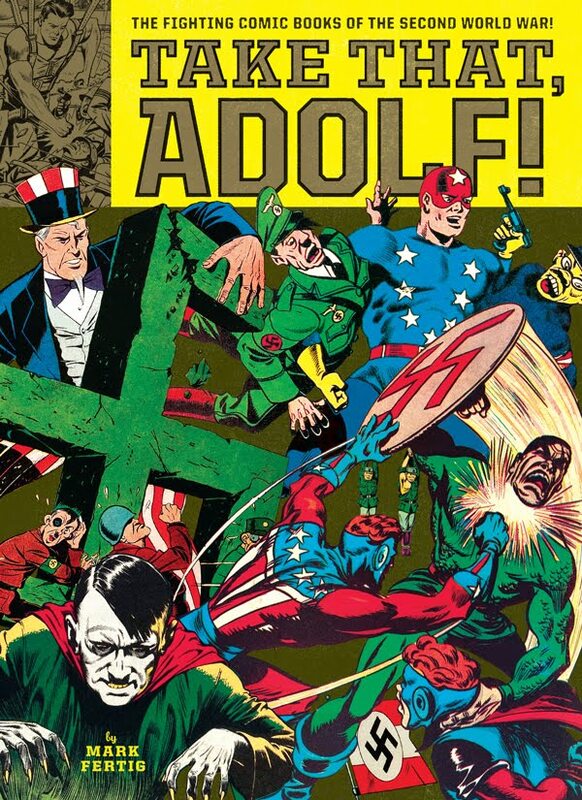 Examples of goodness abound, and love eventually wins out courtesy of a contrived Hollywood ending. The couple’s ordeal, superficial as it is, isn’t a result of a foolish man’s lustful obsession with a manipulative femme fatale. It’s fate putting two young people through the ringer in order to find out whether or not they’re really in love. Griff Marat and Jenny Marsh make awful decisions, but the fates of noir tend to punish only the truly deserving; more often than not, suckers get an even break. The third act is the most fun: the illicit couple “corrode” as they are forced to take it on the lam. Their marriage amounts to a parole violation; the vows set off a cataclysm of happenstance that eventually brings them to the breaking point. As Jenny’s crooked past resurfaces and tries to steal her newfound happiness, she acts decisively. She and Marat steal cars, hop freight trains, shoplift sandwiches, and finally commit the ultimate break with the social mores of postwar conformity: they litter. 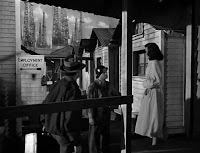 At the end of the line, against a surreal backdrop of endlessly churning oil derricks (and the only truly noirish set piece in the film), the newlyweds realize that their ordeal will only end when they give themselves up to the authorities. Mark, I just read about your blogsite at LAMB, and I must say I'm impressed by the quality of your writing. In this post, you make a good case that "Shockproof" does not fit the strict definition of film noir. I would say, however, that it does at least have noirish elements. 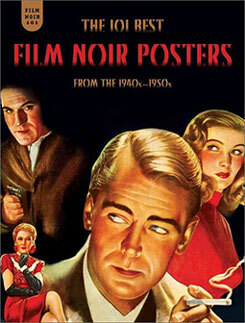 And noir is a pretty broad category, with some arguing that it is more a question of style and sensibility than of specific characteristics (although I'm not sure that even on this basis it would qualify as noir). I saw this film not too long ago, and what surprised me most was that such a movie was directed by Sirk. 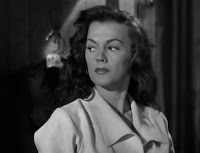 Your interesting point about the Marsh character being so different from the typical noir femme fatale and being such a focus of internal conflict makes me think that the film might make more sense if considered as a darker variation of Sirk's women's pictures of the 50s. In either case, you're sure right about that ending being so inconsistent with the rest of the movie. I'm also leaving a comment on your post on "Plunder Road."